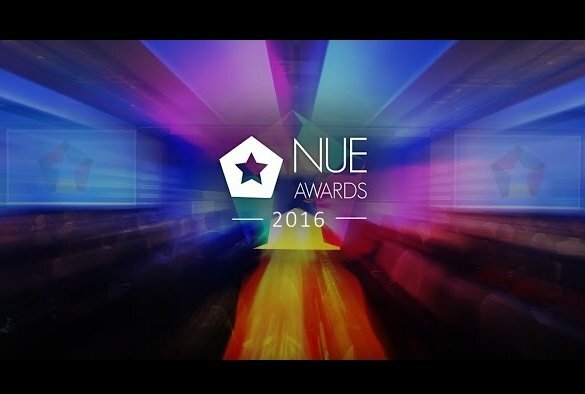 The University of Liverpool has received four nominations in the National Undergraduate Employability (NUE) awards. The event, that takes place in February, celebrates the outstanding achievements of all those involved in undergraduate work experience. The University of Liverpool was nominated for Best University Careers / Employability Service, whilst the University’s Placement Team has been nominated for Best University Placement Service and Most Improved Commitment to Employability. Head of Placements at the University’s Careers & Employability Service, Rachel Collins, has been nominated for Outstanding Contribution to Work Experience. University of Liverpool student Mark Rodmell has also been shortlisted in the Best Placement Student category for his year in industry with Virgin Media. Finalists for this category are judged to have made a genuine, measurable impact to their business whilst on placement. Mark is currently on BA Business Studies with Year in Industry course at the University.